The GoPro Karma has finally made its way to Europe. The drone is already available in a few countries including Spain, Italy, Germany, and the UK. You can get it from the company’s official online store and a few other online retailers. You’ll have to fork out €999.99/£869.99 to get the Karma, which doesn’t come equipped with a camera. 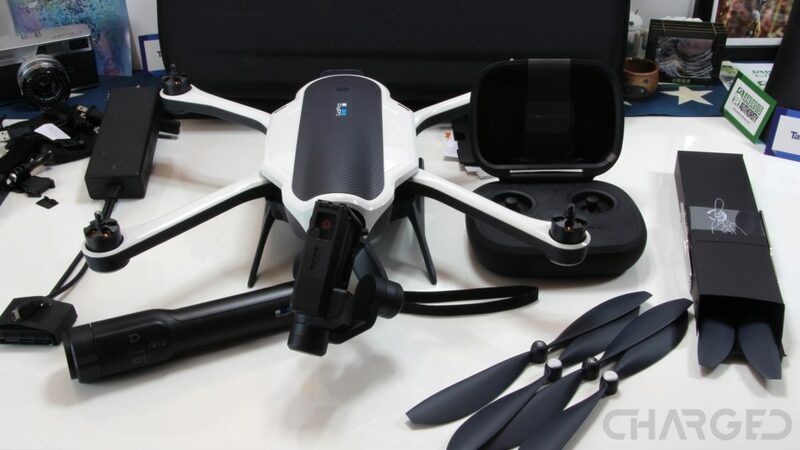 GoPro is also selling the drone bundled with the Hero 5 Black that will set you back €1,399.99/ £1,199.99. The GoPro Karma first launched in the US back in October 2016. Unfortunately, the drone was recalled by the company less than a month after it was released because of a technical issue that basically caused the device to crash down to the ground. At the beginning of last month, the Karma went back on sale in the US for $799.99 with and $1099.99 without the Hero 5 Black camera. As you can see, the drone is a lot cheaper in the US than in Europe, which isn’t something most consumers are very happy about. Well, at least those living on the Old Continent. One of the reasons for the price difference is that taxes are higher in Europe than they are in the US. The main feature of the Karma is the foldable design that makes it a lot easier to carry around from one place to another. It goes head to head with other drones that are just as compact, mainly the DJI Mavic Pro. Are you thinking of buying the GoPro Karma? Let us know by posting a comment down below.